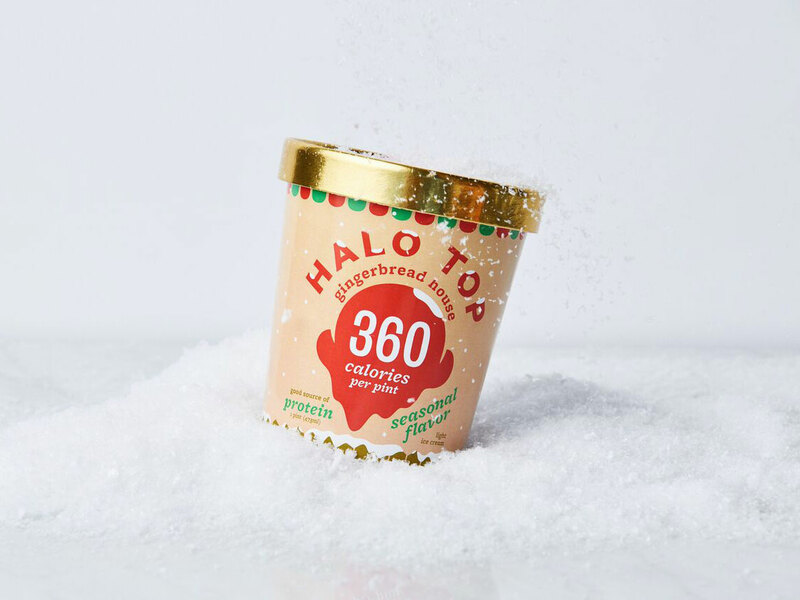 Halo Top Gingerbread House will be available for December only, so stock up while you can. Can you hear that? 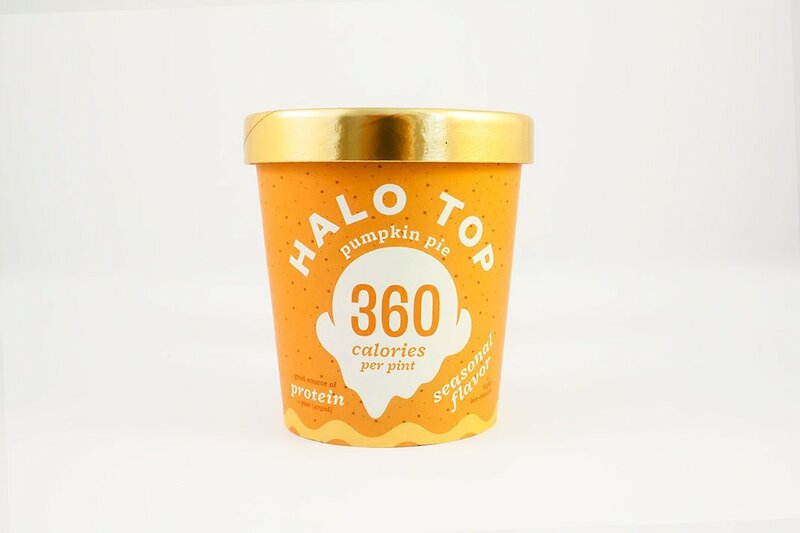 It's the sound of the ice cream world shifting just a bit, in order to accommodate a brand new, seasonal flavor by that young dessert titan, Halo Top. Yes, Gingerbread House Halo Top is coming, and like the winter it presages, it's arriving in December. "Loaded with ginger cookie bites and rich swirls of icing," the description of Gingerbread House Halo Top's construction and flavor goes, "fans can indulge this season with Halo Top’s latest low-calorie pint." The latest addition to Halo Top's line of 24 flavors does bear one bit of more melancholy news: upon its December launch, Gingerbread House will take the place of previous seasonal flavor, Pumpkin Pie. Not unlike the seasons themselves, really. It seems change is just inevitable when dealing with the recently anointed top-selling ice cream brand in the country, which, in 2016, saw sales jump 2,500 percent to overtake Breyer's, Ben & Jerry's, and Häagen-Dazs in the "most store-purchased pints" category. Gingerbread House Halo Top will only be available from December 1 through the end of the year, so fans should be sure to stock up on enough to build their own ice cream-ified version of what is, in effect, a deconstructed gingerbread house, into a real gingerbread house all their own. Perhaps inside a walk-in freezer? Several other recent Halo Top additions, however, appear to be more permanent. In September, the low-calorie, low-sugar brand unveiled seven coconut milk-based non-dairy flavors to much fanfare upon release. And even more recently (not two days ago! ), Halo Top announced the opening of its first ever scoop shop, which would include, for the first time ever, a Halo Top soft serve that can be ordered in either fone of four types of cone, or one of four colorful waffle cone tacos. Could a gingerbread house waffle cone be next?